For your first art assignment, you will be designing yourself as a superhero caricature. A caricature is a picture, description, or imitation of a person or thing in which certain striking characteristics are exaggerated in order to create a comic or grotesque effect. Look at the above photo. What features are being exaggerated? Here is a link that provides further information about caricature art. Your superhero caricature will showcase at least one of your extra-ordinary talents. For example, your talent may be that you are a fantastic soccer player. How could you exaggerate this character? Perhaps the superhero might have two (or even more than) massive feet, and super long legs? Maybe the superhero is even able to store extra soccer balls in their arms? During this assignment, you will try to showcase your extra-ordinary talent in an over exaggerated way. You will also be incorporated at least three elements of design. Your finished product will be hung up for the class to see. You will be able to see at a quick glance what someone else in the class could help you with or teach you! When you are designing your superhero be sure to leave space for your face! We will all be taking photos of ourselves. 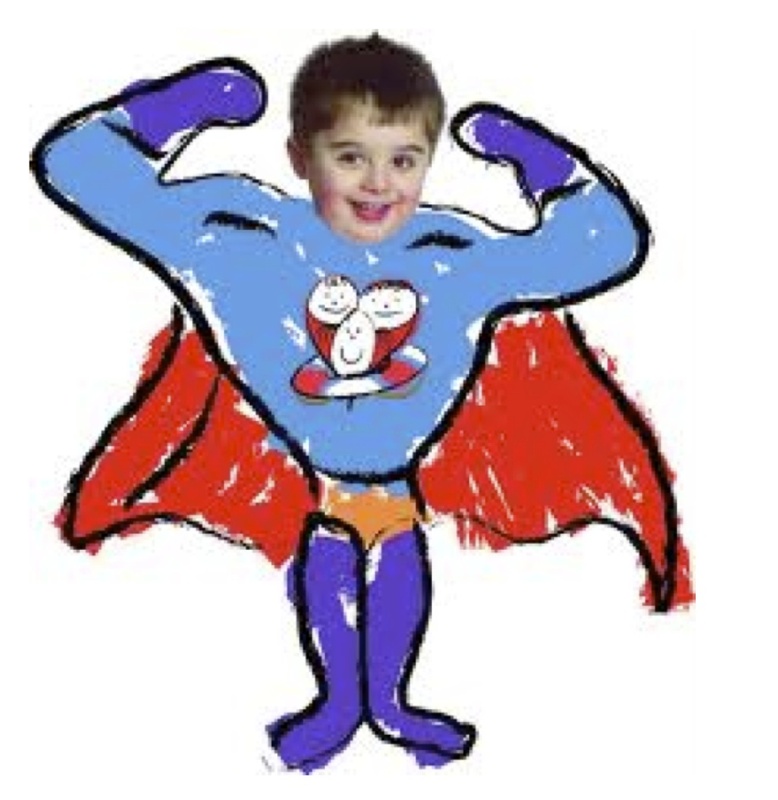 The photos will be enlarged be used the face of your superhero. Video on how to draw a superhero caricature. *Talents and interested showcased is recognizable and easy to understand. *Captured an appropriate facial expression to showcase the character of the superhero. *Evidence of care taken with finished product.